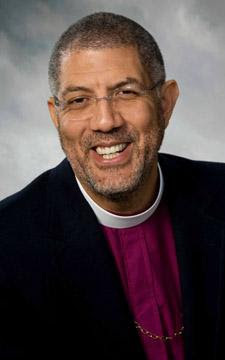 All rostered ministers of the Southern Ohio Synod are invited to join our Full Communion Partners of the Episcopal Church for their annual Brennan Lecture Series. See invite below! The Right Rev. Robert C. Wright is the 10th bishop of the Episcopal Diocese of Atlanta. At the time of his election in June 2012, he had served 10 years as rector of St. Paul's Episcopal Church in Atlanta. Prior to that, he was a school chaplain and on the staff of the Cathedral of St. John the Divine, New York City.